If you want to get a good idea of your environment without limiting yourself to a small mounted scope on your weapon, the best thing to use is a spotting scope. There are a number of great spotting scopes out there and a number of questions you can ask yourself to help in choosing the best one for you. Here’s a list of five different scopes and the features of each of them. The Leupold name stands for quality in the scope business. With 10X-20X magnification and a length of only 7.5”, this spotting scope is the bee’s knees. In fact, its only true con is that it’s one of the most expensive on the list, but you are truly getting what you pay for with any Leupold product. This angled eyepiece features multi-coated lenses and works well in high or low light levels. It’s got a rugged rubber armored body and a weight of only 45 ounces, so it’s easy to carry around. 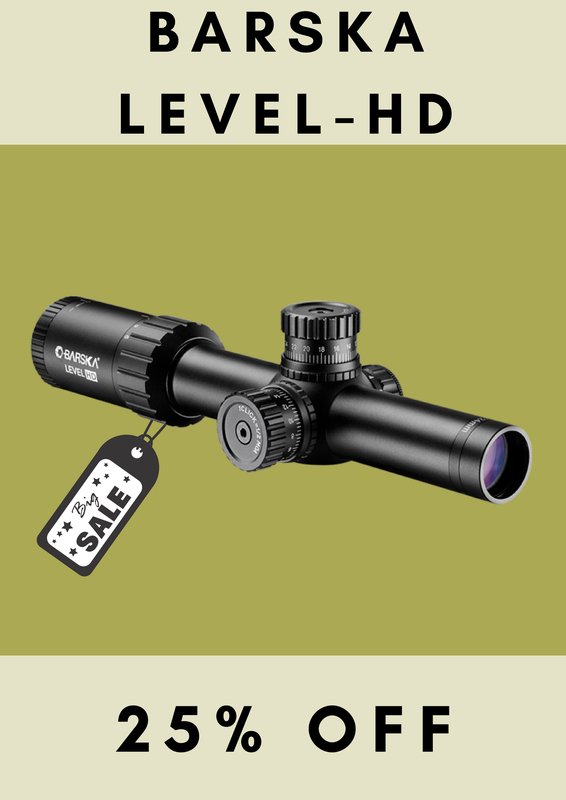 With a lifetime warranty, this 15X-45X, 60mm scope is sure to satisfy the consumer in you. An even better take on an angled eyepiece, the Redfield Rampage is tougher and more durable than the Vanguard and has an even better magnification at 20X-60X. A sure fire win for anyone looking for an angled eyepiece. Another lifetime warranty puts Celestron’s 52252 100mm Ultima spotting Scope in the top five. The biggest lens so far will have no trouble giving you the range you need when determining your next play or action. On top of its wide, sleek design with armored rubber, it has a zoom eyepiece, which can be much easier to use than additional controls elsewhere on the scope. Considered the best scope for hunting (what else would you do with most guns? ), the Vortex Optics Viper HD has a 20X-60X magnification and a huge 80mm lens. As is true with all Viper Optics products, the HD stands for high density, but still in turn gives you the high definition picture you have come to expect. Low-profile mounting allows for great stability and a tried and tested scratch-resistant coating means that those branches and brush won’t get in the way of you having the perfect picture every time. In the end, what you pick will be based on what you plan on using it for, but what you pick will most definitely be the deciding point of whether or not you are getting a good picture of your target or just shooting the breeze. You can’t hit fish in a barrel if you’re looking in the sea. Get a better picture with a spotting scope.